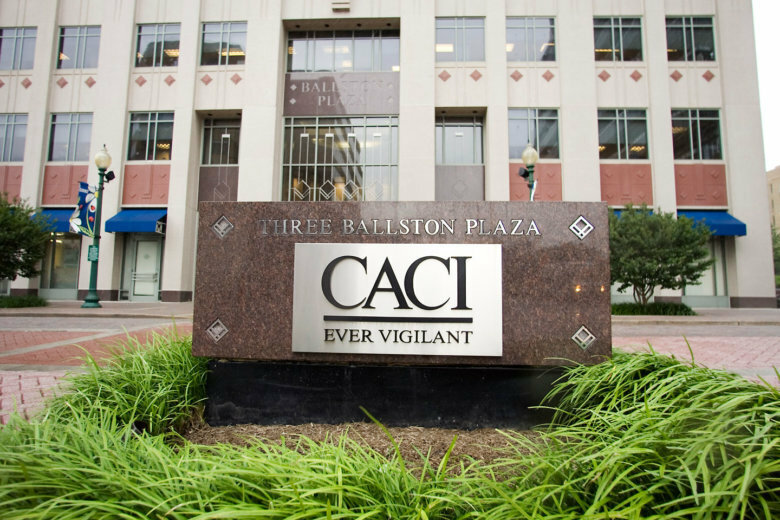 WASHINGTON — Arlington, Virginia-based government contractor CACI has made a bid to buy Falls Church, Virginia-based information technology contractor CSRA for $7.2 billion. The bid tops General Dynamics’ earlier bid of $6.8 billion. CSRA’s board of directors says it will carefully review and consider the competing bid from CACI. General Dynamics, however, said in a statement it would proceed with its planned acquisition of CSRA, despite the competing bid from CACI. “General Dynamics has a long history of successfully executing acquisitions in a timely and efficient manner and firmly believes that its offer is in the best interest of CSRA’s shareholders, employees and customers,” said the statement. The new offer for CSRA from CACI is $44 per share, consisting of both cash and stock. General Dynamics’ all-cash offer stands at $40.75 per share. CSRA agreed to be acquired by General Dynamics in February. CSRA, whose network and asset protection software is used by a range of government agencies, has close to 19,000 employees worldwide and more than $5 billion in annual revenue. General Dynamics, with more than $33 billion in annual revenue, has more than 98,000 employees. CACI has 19,000 employees and about $4.4 billion in annual revenue.